All those out-of-towners sure do fill up our local restaurants this weekend. For those with undecided Derby dining plans, there might still be some chances to snag a table. Here are some of the places that you can consider. Asiatique, 1767 Bardstown Rd. (502) 451-2749. Serving a $65 4-course prix fixe menu with choices for each course, a choice from 2 salads, 5 appetizers, 7 entrees and 3 desserts. The menu is ready for viewing on the restaurant’s website, www.asiatiquerestaurant.com. Louvino, 1606 Bardstown Rd.,(502) 365-1921 and 11400 Main St., Middletown. Both locations are still taking reservations. Dining is a la carte, with Snacks of loaded baked potato tots, bacon wrapped dates or country ham and biscuits; Salads of warm brussels sprouts, Bibb lettuce with goat cheese or farrow and quinoa with basil pesto; Fish dishes of lobster mac and cheese, seated scallops, crispy shrimp or crab and lobster cakes; Meat dishes of burgoo, grilled skirt steak, or Hot Brown man and cheese. Mayan Café, 813 E. Market St., (502) 566-0651, will serve a 4-course meal with choices for each course for $70. Appetizers include octopus ceviche and salbutes; potato-kale soup or spring salad; pork molé, Asian carp, lamb molé or chiliquile; an d desserts choices of berry sShortcake or chocolate roll. Brasserie Provence, 150 N.Hurstbourne Pkwy., (502) 8833153 will serve a Superfecta Limited À La Carte Menu. 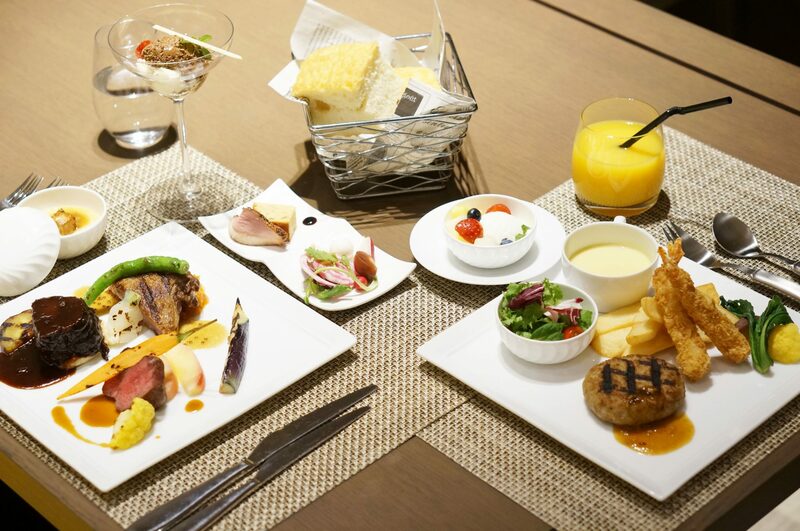 Choices include an assorted French gourmet platter for sharing; appetizer choices of asparagus bisque, Kentuckian salad, crab cake or tomato goat cheese tart; entrées of beef filet mignon, Chilean sea bass, lamb T-bone chops, or seared scallops; and desserts of crème brûlée, warm flourless chocolate cake, yuzu custard mango mousse tart, or honey almond cheesecake. Noosh Nosh, 4816 Brownsboro Rd., (502) 205-2888 is offering boxed lunches ready to go for the track. Turkey, ham, club and caprese sandwiches are available with choice of Swiss or cheddar cheese and rye, wheat or sourdough house-made bread. All sandwiches come with quinoa salad or chips and a brownie for $15. Orders must be placed 48 hours in advance. Noosh Nosh will open at 8 a.m. both days for pick-up.